Pumpkin Time on the Oregon Farm Loops! 'Tis the Season: Get Your Pumpkin On! Football, soup and large, steaming cups of tea are some of fall's favorite harbingers. But let's not forget another (orange) visual of the season--the mighty pumpkin! 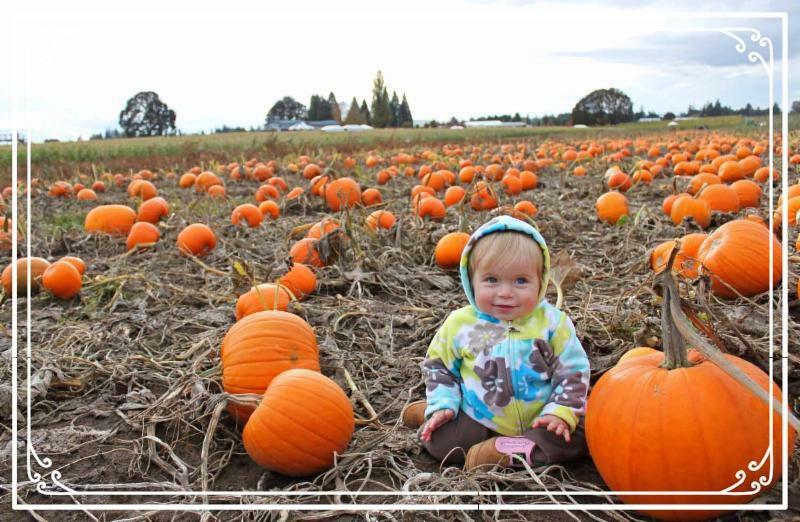 Beloved by kids and adults alike, pumpkin patches are sprouting up all over the Oregon Farm Loop, see below where you can find your next jack-o-lantern! Looking for a first-class family-friendly harvest event? Wooden Shoe Tulip Farm's annual Pumpkin Fest will surely fit the bill. 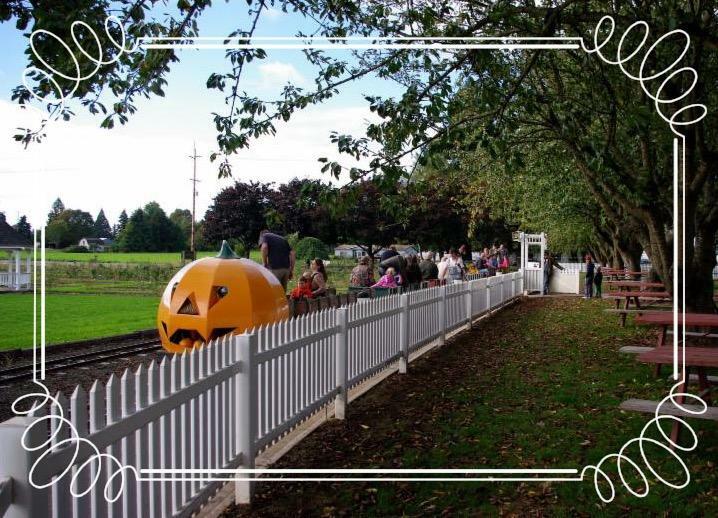 Running every Friday, Saturday & Sunday in October from 10am-6pm, the festival features a corn maze, pumpkin cannon, cow train for the kiddos, and, of course, a pumpkin patch! On the Molalla Country Farm Loop . 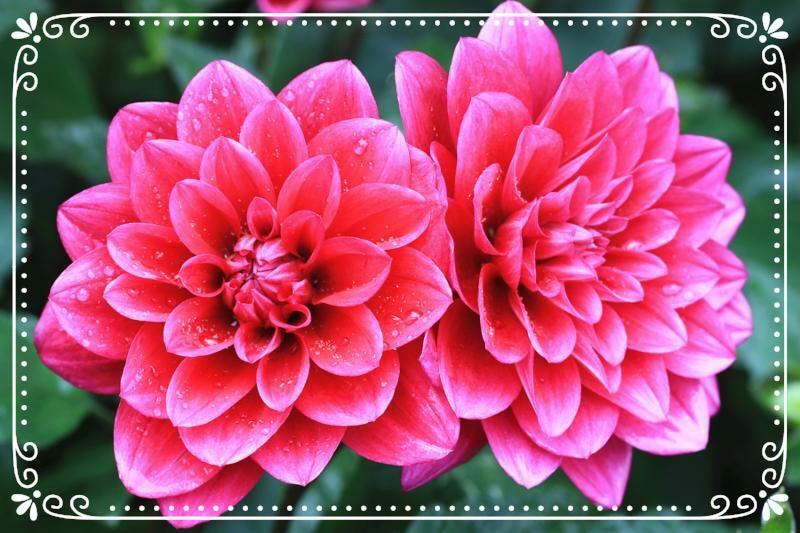 A perfect mix of beauty and hardiness, dahlias are one of fall's finest gems. And you're in luck, you can find them on the farm loops until frost! Located on the Molalla Country Farm Loop, C&K's Flower Garden offers u-pick and pre-cut dahlia options. Swan Island Dahlia Farm, on the Canby Farm Loop, has over 40 acres of blooming dahlias, and pre-cut bouquets just waiting to grace your autumn tables. Final Farm Loop "Dinners in the Field"
Join us for one last amazing "Dinners in the Field" on one of our Farm Loop locations for 2016. On Saturday, Nov. 5th, stroll through Rosse Posse Elk Farm (Barn), with a glass of Forest Edge Vineyard's finest in hand, guided by tales from the vine and root. Then relax into six courses celebrating locally farm-grown produce and wine. The meal is $85 per person, which included six-courses, wine and gratuity. Click here to purchase tickets in advance. 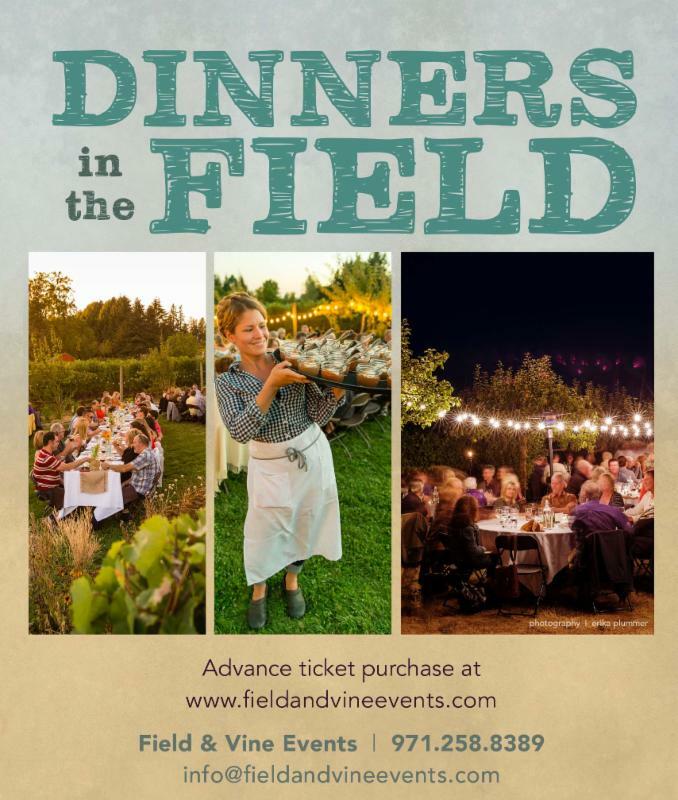 Presented by Field and Vine Events, these exquisite farm dinners benefit Oregon Farm Loop. This November event is on the Molalla Country Farm Loop. 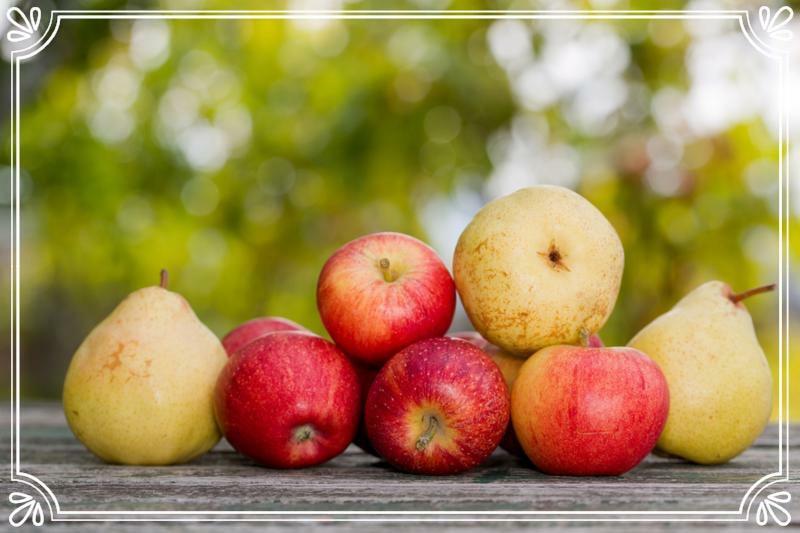 We're winding up fruit production in the Willamette Valley, but you can still get your hands on some of the good stuff! Morning Shade Farm & Nursery, on the Canby Farm Loop, is still doing U-pick pears, apples, plums & kiwis, among many veggies, on Saturdays until a hard frost.